Today, Donald Trump is expected to tap former investment banker Jerome Powell to replace Janet Yellen as the leader of America’s central bank. Nominated to the board of governors in 2012 by Barrack Obama, Powell’s choice is seen as the ‘safe’ option. He’s expected to continue Janet Yellen’s policy of gradually reversing the central bank’s crisis footing by incrementally hiking rates and slowly selling the $4.5 trillion of assets the Fed has accumulated post-2008. Once announced, Powell must be confirmed by the Senate. Here, his hesitancy to unequivocally support to the Trump administration’s financial deregulation proposals, which seek to wind back many of the safeguards put in place after the 2008 financial crisis, may cause him some trouble. More than 20 ultra-conservative Republican senators voted against Powell’s appointment in 2012; some may do likewise in the coming months. 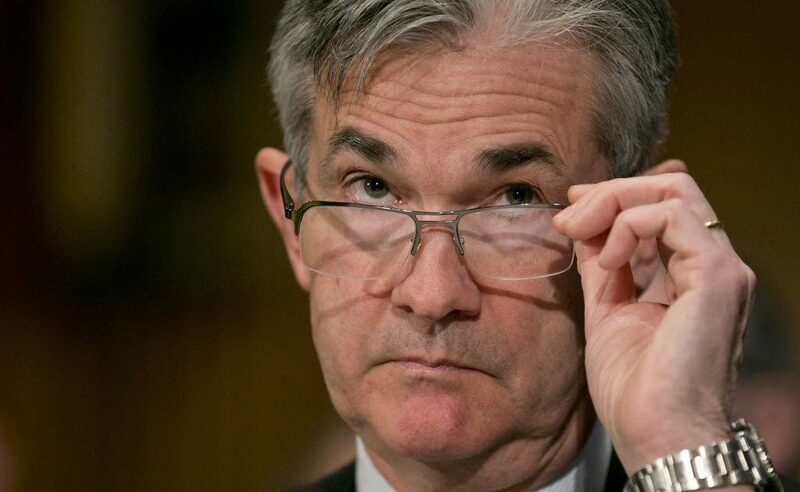 Nonetheless, Powell is expected to be confirmed. If so, he will replace Janet Yellen when her term expires in February. 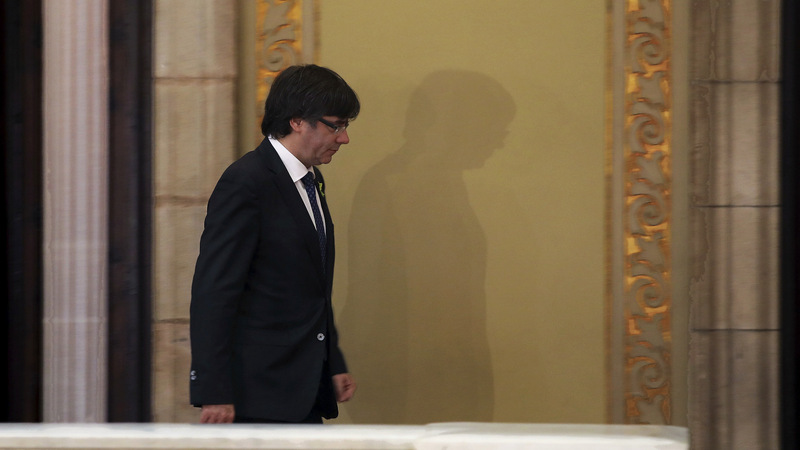 Carles Puigdemont and 13 lawmakers of his former government have been summoned by the Spanish High Court to testify today. Puigdemont, who has sought legal counsel in Belgium in the wake of his sacking, is unlikely to return to Spain for the hearing. The former president and his colleagues are expected to have criminal charges of rebellion and sedition filed against them, both of which can carry a maximum penalty of 30 years in prison. Madrid’s imposition of direct control over the region has begun smoothly; calls by the Catalonian secessionists to resist Madrid have largely been ignored. Meanwhile, a march in favour of a unified Spain was attended by hundreds of thousands of supporters in Barcelona on Sunday, which is a promising sign for Prime Minister Mariano Rajoy ahead of a regional election on December 21. That election will determine the future of Catalonia. Victory for pro-independence parties will see calls for secession intensify; conversely, a loss will severely impair the movement. For now, however, it is advantage Madrid. For the first time in a decade, the Bank of England is tipped to hike interest rates today. Following last year’s Brexit vote, interest rates were dropped to a historic low of 0.25% as the Bank sought to reduce the cost of borrowing and encourage spending. Now, with a devalued pound raising the cost of living—energy, transport and core goods chief among them—inflation is at a five-year high. As a response, markets are expecting the Bank to lift rates to 0.5%. 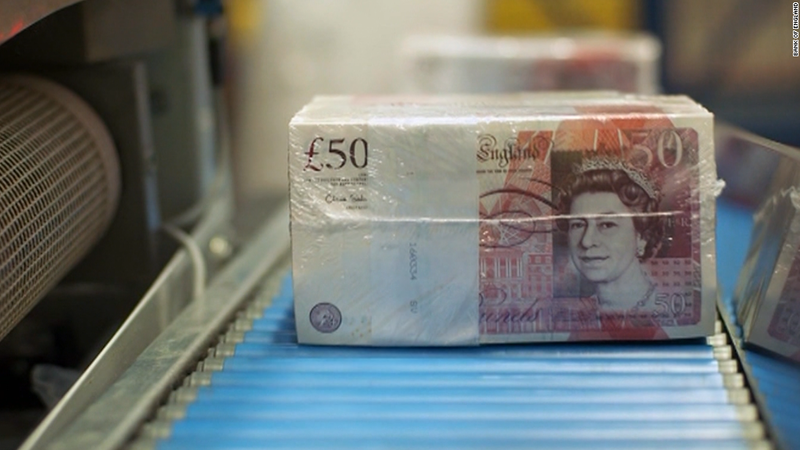 It’s hoped that an increase will stop the value of the British Pound from falling further. However, stabilisation could come at the cost of reduced economic output. With British consumer spending sustained predominantly by borrowing, a rate increase is likely to discourage consumption and drive down GDP over the next 12 months. Further increases will be dependent on a Brexit deal. A hard exit could see an extra 820,000 people out of work within 2 years, slowing the economy and discouraging further tightening of monetary policy. Ishaq Dar is scheduled to appear before Pakistan’s anti-corruption court today. The hearing is the latest development in a graft investigation into ousted PM Nawaz Sharif. Prosecutors allege shell companies owned by Sharif’s children were used to purchase luxury property in London; they accuse Dar of acquiring assets beyond his means, totalling nearly $8 million. 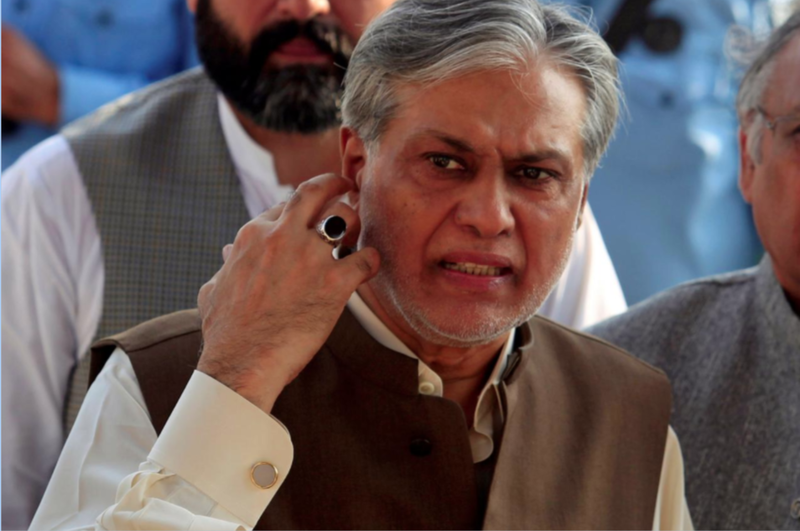 Despite being disqualified from holding office in July, Dar was re-appointed to his role as finance minister in August. However, recently installed PM Shahid Khawan Abbasi has curtailed Dar’s responsibilities, assuming the chairmanship of the Economic Coordination Committee, which coordinates Pakistan’s monetary policy. While no longer PM, Nawaz Sharif remains party president and has indicated a preference to keep Dar in the cabinet. Should Dar stave off the corruption watchdog, a change of portfolio could follow. A week after Australia’s High Court ruled five lawmakers were ineligible to sit in parliament because they held dual citizenship, another MP will resign today. 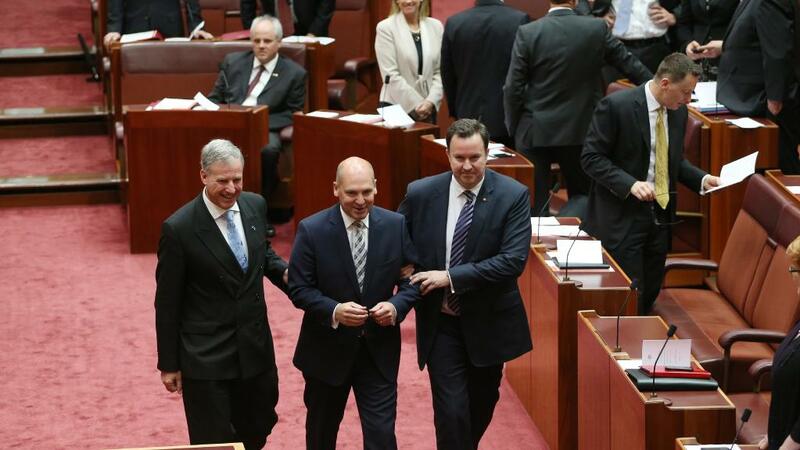 Stephen Parry, the leader of the upper house and a member of the ruling Liberal party, said he was recently told he held British citizenship via descent. Parry’s resignation will trigger a recount in the Tasmanian seat he won last year; another Liberal politician—Richard Colbeck—is expected to fill the seat. Despite a torrid domestic economic situation and a sustained lull in global commodity prices, Venezuela’s state oil company is expected to make a $1.2 billion bond repayment today. Caracas insists it will honour its debts, despite reports that it has missed previous deadlines. 100 years ago today, Britain issued the Balfour Declaration—a pronouncement supporting a “national home for the Jewish people” in Palestine. The decision is widely cited as the precursor to the Israeli state and, therefore, the seemingly intractable Israeli-Palestinian conflict. To mark the occasion, the Palestinian Authority has called for protests at British embassies around the world.